Madisson (physicsandbujo on Instagram) started using a Rhodia Goalbook as her bullet journal back in July. It’s been fun to see her progress so far! I like seeing her weekly spreads which vary every week. Sometimes they are standard with trackers, sometimes they are creative, and sometimes they are in French! She drew her schedule of classes for this semester into her Goalbook for easy reference. You can also see her Inktober drawings in her Goalbook too! Be sure to follow physicsandbujo to see more photos of her Goalbook in use. 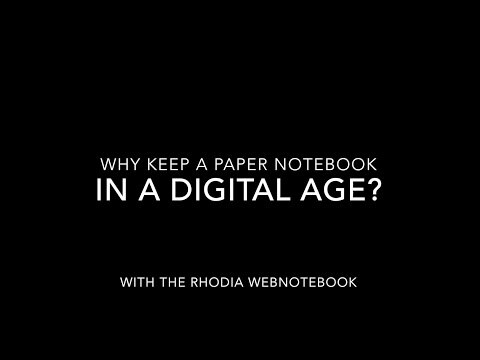 For more information on the Rhodia Goalbook including where to buy click here.